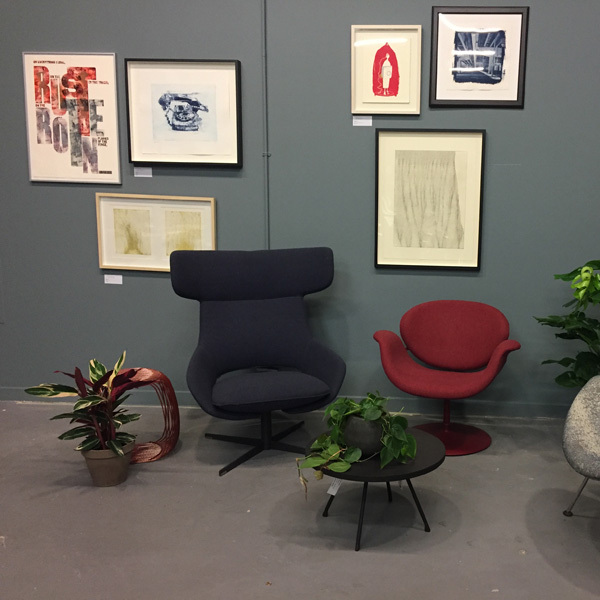 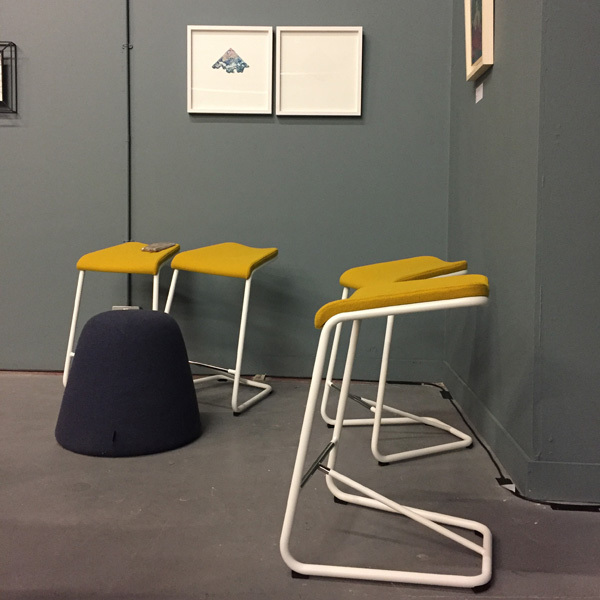 We were very happy to lend some of our furniture samples to the Woolwich Contemporary Print Fair recently. 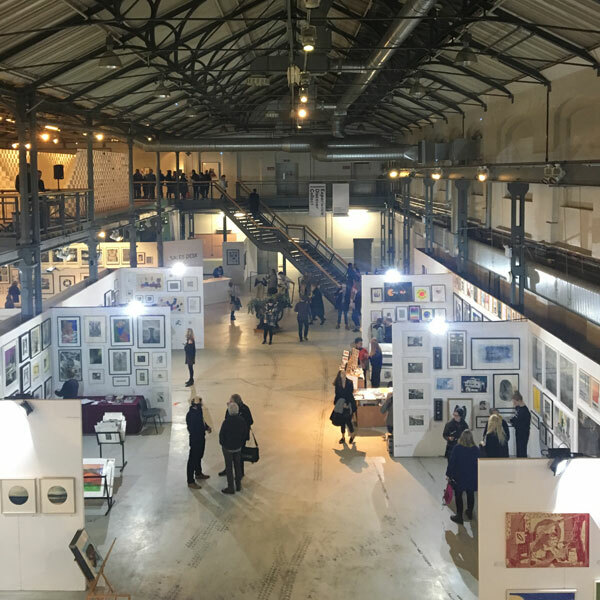 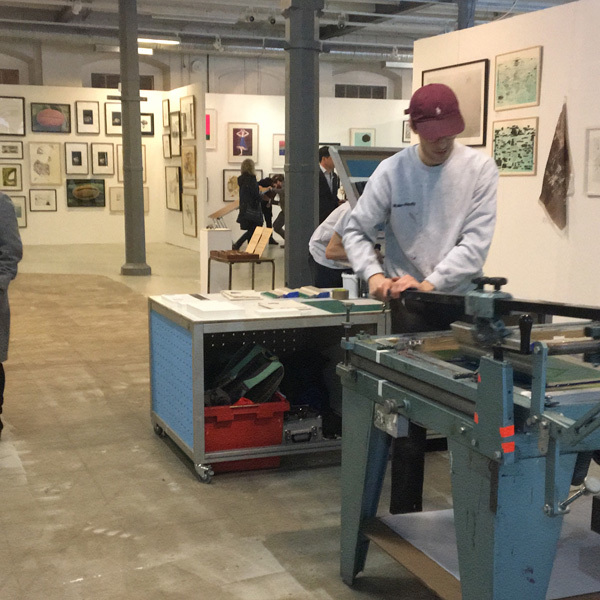 Celebrating every aspect of printmaking – from etching and lithography, to woodblock and screen-printing – exciting emerging talent sat alongside established practitioners such as Chris Ofili, Paula Rego and Norman Ackroyd RA. 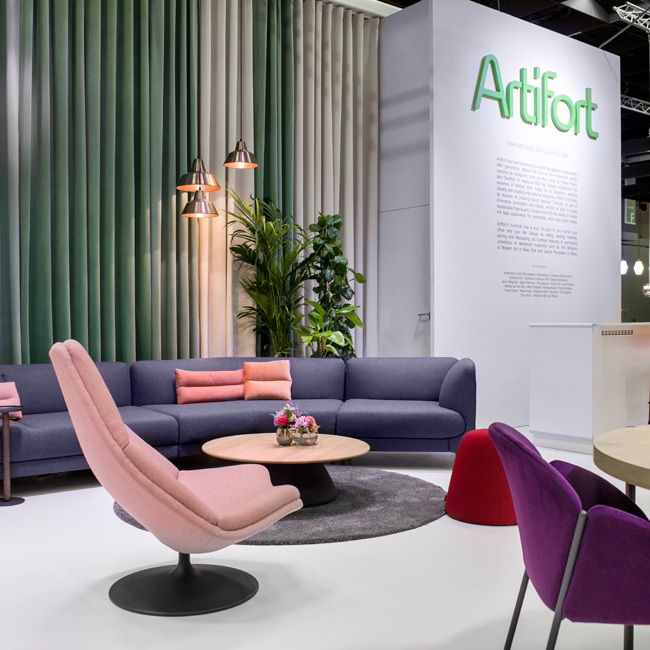 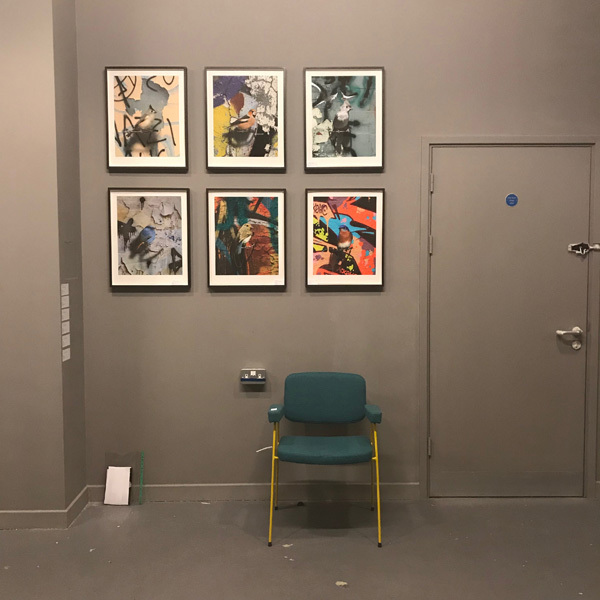 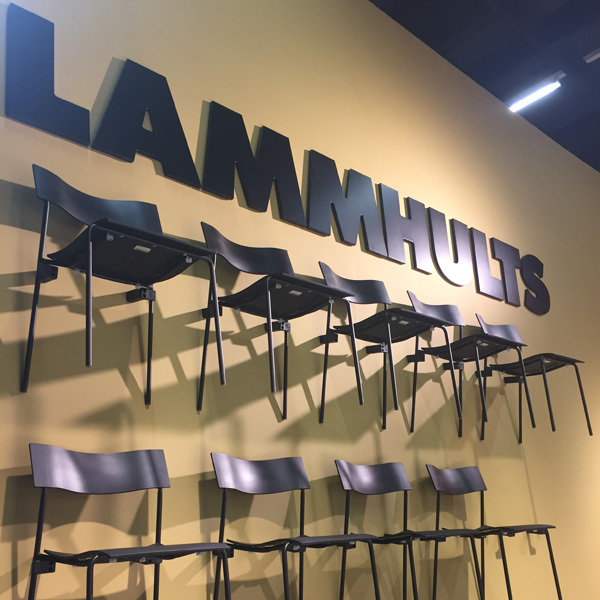 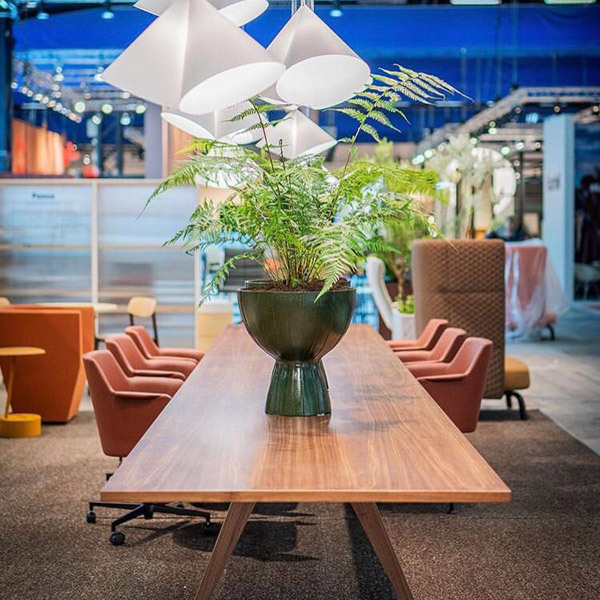 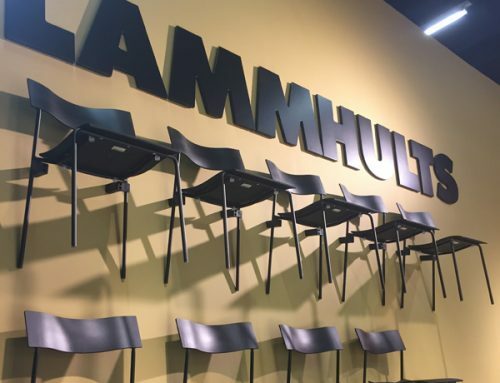 We think our Lammhults and Artifort furniture sat beautifully within the site, complementing the atmosphere perfectly and providing a comfortable spot to sit and enjoy the inspirational artwork on display.